The GFH Global Humanitarian Award is presented to recognized leaders who have dedicated their passion, expertise and personal resources to affect positive change worldwide. 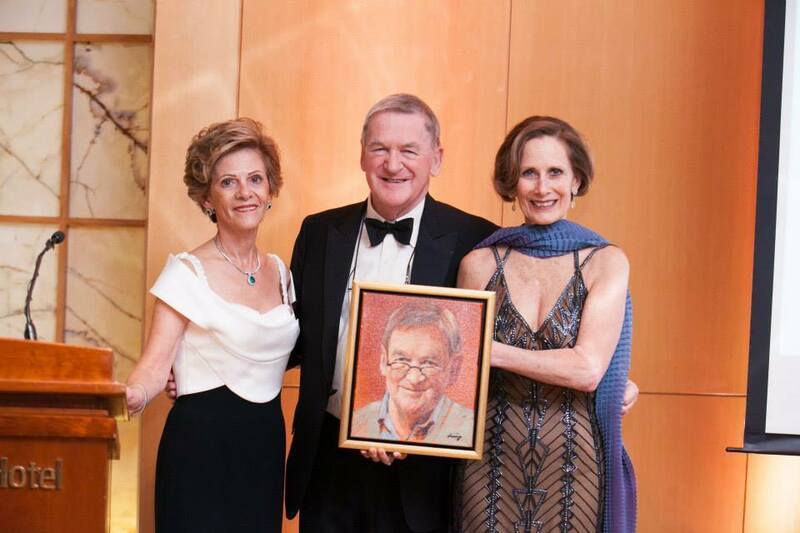 This award honors excellence and pays tribute to the ingenuity required to help GFH Global fulfill its global mission. The recipient of this unique award is an individual who is dedicated to the mission and passion of GFH Global. In 2013, we presented this award to our cherished friend and honorary director, Mr Hugh Johnson, who has supported us from the very beginning helping us turn our passion for wine into the power to soothe a troubled world!